Two British journalists from Vice News and their Iraqi interpreter, Mohammed Ismael Rasool (himself a journalist), went to southern Turkey to cover a story on the clashes between pro-Kurdish youth and Turkish security forces. All three were arrested on August 27, 2015, and charged with supporting a terrorist organization. A week later, the two British nationals were released and returned to the UK. 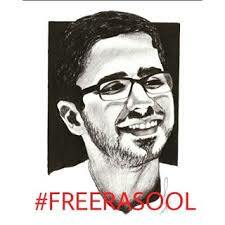 Rasool, on the other hand, was held in a maximum-security prison until, after much pressure from many sides, he was freed on bail after 131 days of imprisonment. Since his release on January 5, 2016, there have been no updates. 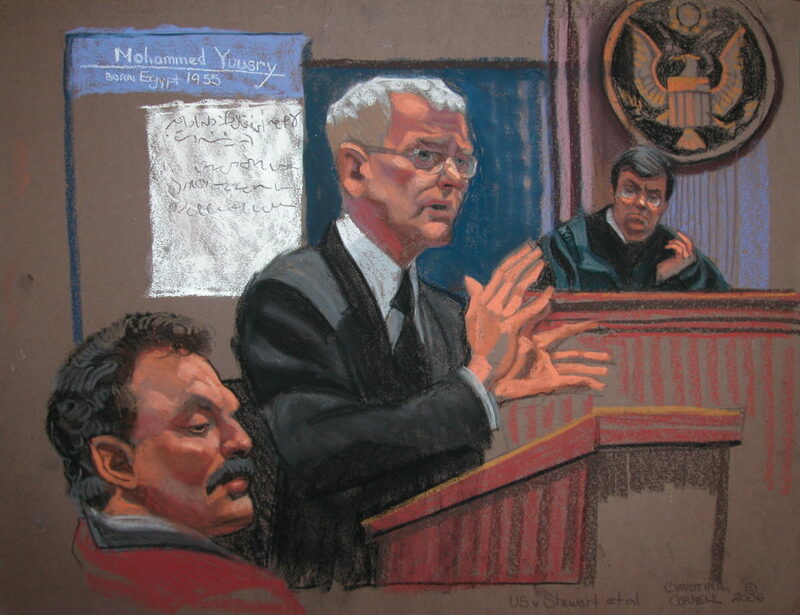 Terrorism trials can be risky territory for court interpreters. 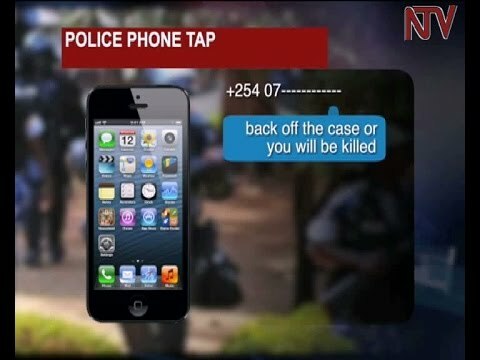 As broadcast by NTV Uganda on April 9, 2015, an interpreter serving at the trial of the suspects in the 2010 Kampala twin bombings that killed 74 people and wounded 80 others received a death threat by text: “Back off the case or you will be killed.” The linguist went on the run and no further information is available; the trial ended with life sentences for seven men, including the attacks’ mastermind. Ahmed Al-Halabi worked as a translator at the Guantánamo detention camp. Called an Al-Qaeda sympathizer and considered a threat to US national security, he was charged with a total of 30 counts in 2003 and potentially faced the death penalty. But all these charges fizzled down to a guilty plea of taking pictures of guard towers as souvenirs and improperly transporting classified information (he took his assignment sheet to his living quarters without placing it in a special folder). 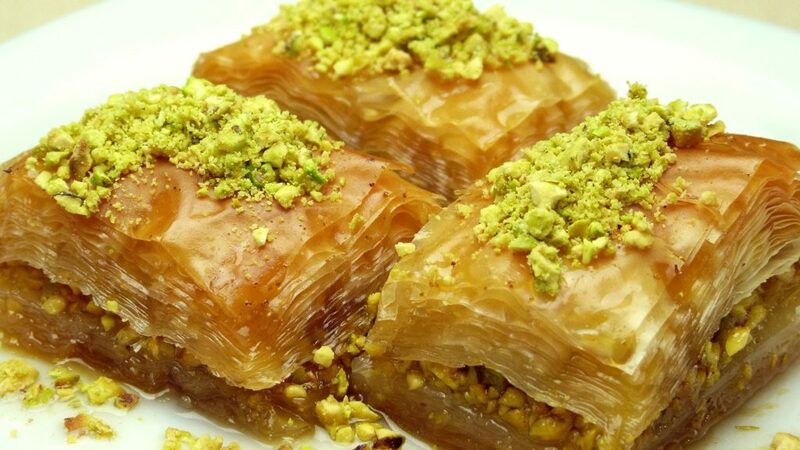 The witch-hunt nature of this prosecution went so far as to include an untrue accusation of sharing pastries with inmates! 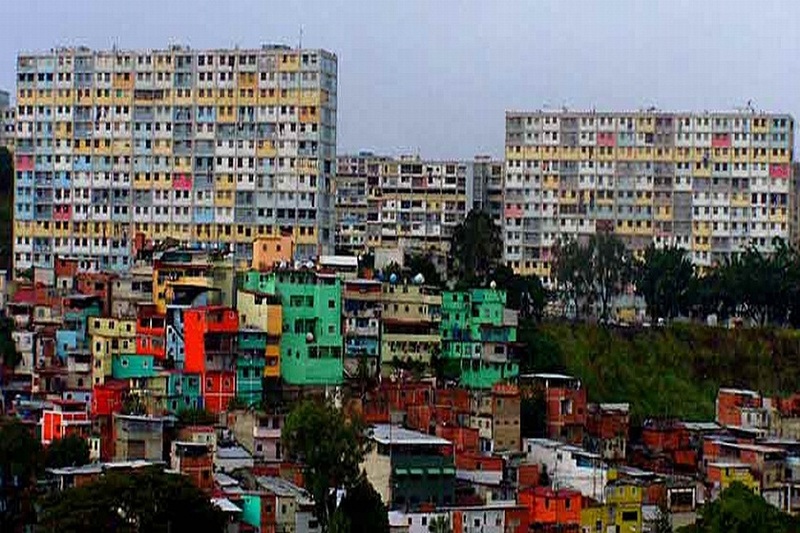 A journalist from Al Jazeera visited Caracas to cover the Venezuelan presidential election in mid-2013. With the assistance of a local interpreter, he was able to conduct an interview with Juancho Montoya, the leader of one of the most feared colectivos in Venezuela at the time. Once the article was published, Montoya was furious and his colectivo texted dozens of death threats to the interpreter. The latter went into hiding for several weeks while the journalist made some amendments to the article to defuse the situation. Montayo was murdered a few months later. If you hear of any incidents that violate the rights of translators or interpreters in high-risk settings, please alert us immediately.